Some would claim “this is the future”, “everyone uses social media” and others claimed “all brands are doing it”, and although they were (and are) right, you can do the right thing, for all the wrong reasons. We’re approaching the end of 2016, and brands are still using the ineffective contest approach where they instruct people to like their page, tag a certain number of friends, and share their post for a chance to win. The Marketing Department has no strategic approach for properly delivering an effective multi-channel / omni-channel Message for an unforgettable user experience. The community manager has no idea how to properly engage with the audience, therefore wasting precious resources. Both of them are hurting your business in more ways that you might imagine. Now let me tell you, the evolution of Social Media is something that is happening whether one likes it / accepts it, or not. Facebook changes its algorithm several times a year, trying to find ways to serve ads better. As you might’ve seen or heard, as time goes by, the organic reach on fan pages decreases, and we’re up to an average of less than 10% Organic Reach (5 to 7% most of the time) favoring Paid (Boosted) Posts. So, what benefits are you actually reaping without a multi-channel / omni-channel user experience communication approach? On the other hand, if your Community Manager can’t identify in what stage of the Sales Funnel your visitors are, how can he / she deliver relevant content that will allow your business to stay in business? So we have to be very clear here; just because “everyone uses social media” doesn’t mean they want to be tagged on an unrelated, irrelevant post offering, and it most definitely doesn’t mean that the purpose of having our brand on Social Media is because “all brands are doing it”. By all means, we encourage you to be present in Social Media, and not only that, but to do it in an active manner. 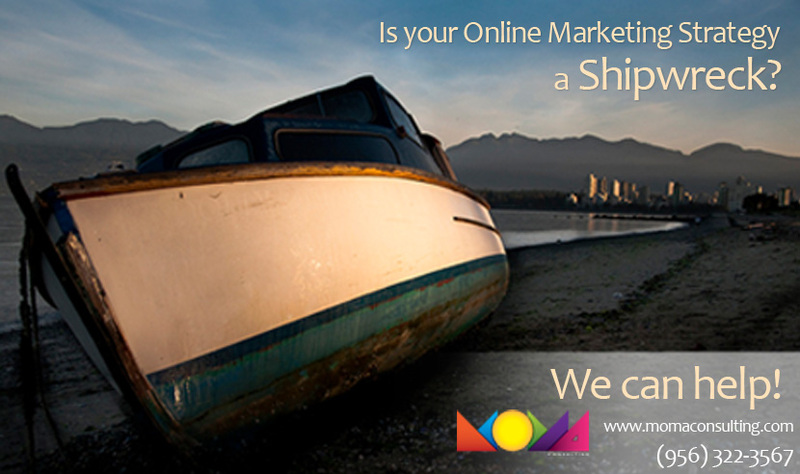 This digital media, is a bridge that allows you to be in touch with your current customers, and prospects. It allows them to voice their concerns, engage with the brand, and help you champion your business. Yes, Social Media is about interactions, and creating community. However, Social Media is so much more than that. It is a living, breathing creature that must be understood, and used to help your company brand, and grow. Social Media is part of a bigger strategy. A strategy that integrates mediums to offer a consistent and cohesive Marketing Message, and an unforgettable brand / shopping experience. As any other medium, it’s one that you must understand, and you must invest in it.